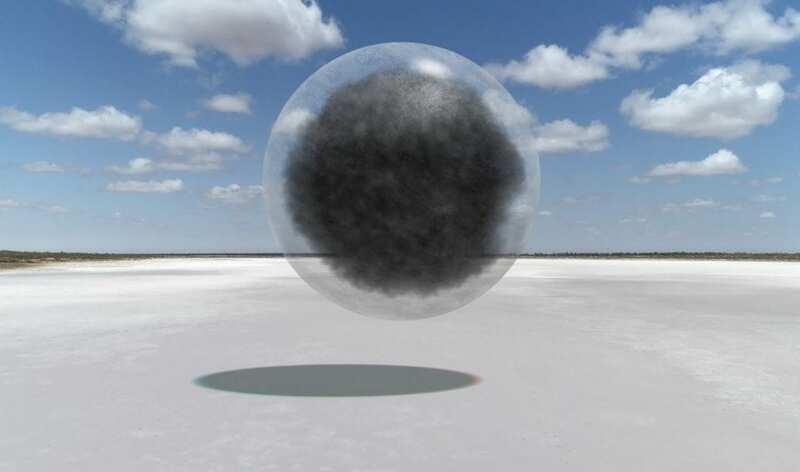 OttO, an exhibition of works by multidisciplinary artist Laurent Grasso at Perrotin, Paris, explores sacred spaces, mythologies and scientific theories through video, sculpture, painting and installation. Grasso’s eponymous film is locus of the show. 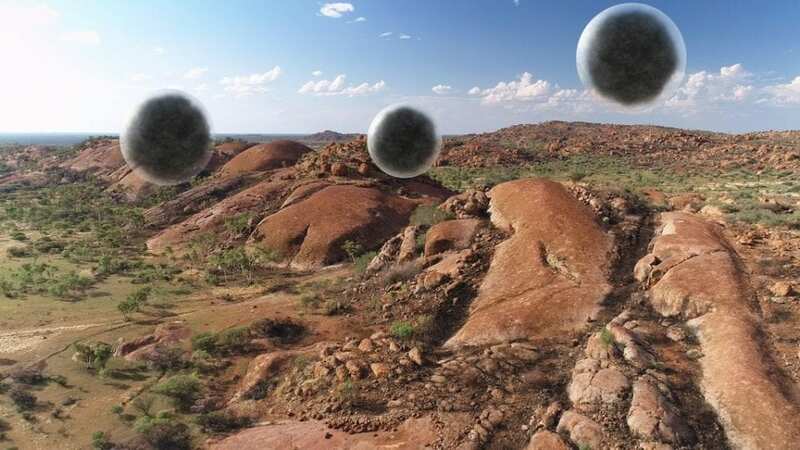 The piece represents the immaterial through hypnotic forms, looking to visualise the unseen forces that occupy the landscape of Yuendumu in Central Australia. From 6 September. Find out more here. 1. OttO, 2018 . 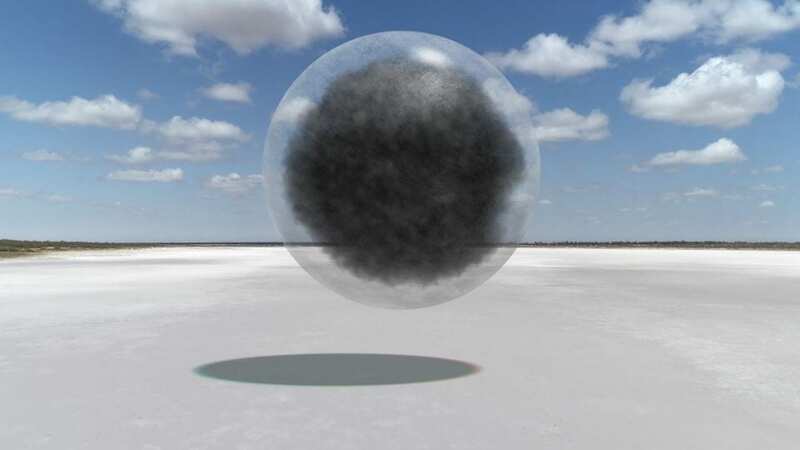 HD film, durée 00:21:26, 1/5 + 2 AP © Laurent Grasso / ADAGP Paris, 2018. Courtesy of the artist, Edouard Malingue Gallery, Sean Kelly Gallery & Perrotin. 2. 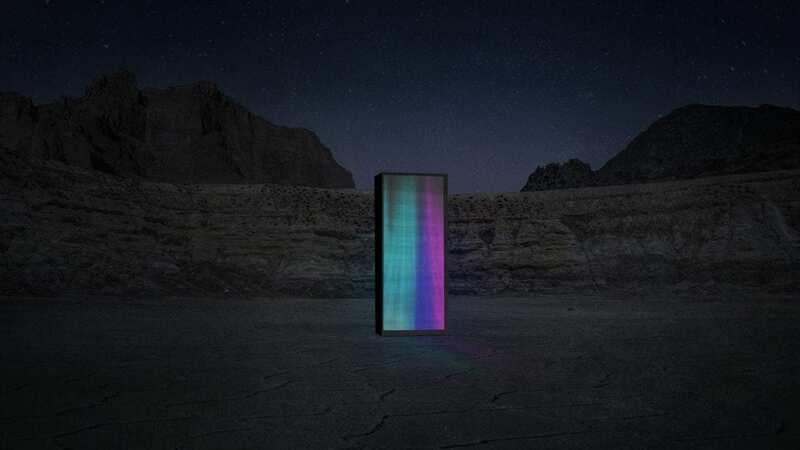 LAURENT GRASSO, Solar Wind, 2017, LED screen, transparent tainted glass, steel structure, 320 × 138 × 52 cm. 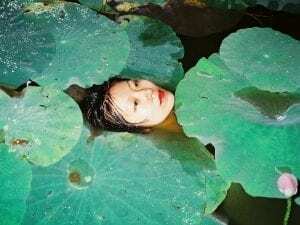 Courtesy of the artist; Edouard Malingue Gallery, Hong Kong/Shanghai; and Galerie Perrotin, New York/Paris/Hong Kong/Seoul/Tokyo. 3. OttO, 2018 . HD film, durée 00:21:26, 1/5 + 2 AP © Laurent Grasso / ADAGP Paris, 2018. Courtesy of the artist, Edouard Malingue Gallery, Sean Kelly Gallery & Perrotin. From New York to Zürich, Paris to London, art and photography explores the limits of human perception whilst offering social commentary. 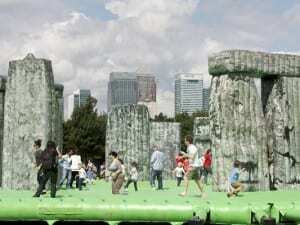 Stonehenge goes on tour: Sacrilege by Turner Prize-winning artist Jeremy Deller comes to Whitstable Biennale in Kent as part of the London 2012 celebrations. On view from 5 until 16 September.